Across the Bay registration will open soon. Can’t wait? You can signup as part of our 2019 Run the Bay Challenge Series and get special pre-sale pricing now. The 12k features San Francisco’s most scenic course–a point to point journey starting in Sausalito, running across the Golden Gate Bridge, and finishing in Aquatic Park. The 5k starts and finishes in San Francisco. The shuttle ride to the starting area from San Francisco or Sausalito is free! Edgewood Center for Children and Families is our Official Charity Partner and all participants receive a finisher’s medal and race tech tee designed by the local artists at San Franpsycho. 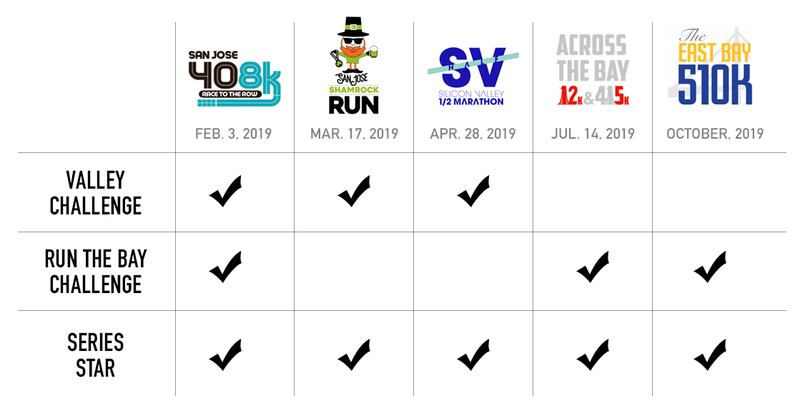 Founded in 2012 to bring authentic locally produced events to the Bay Area, the 2019 Represent Running schedule includes the three race Run the Bay Challenge Series and Silicon Valley Half. 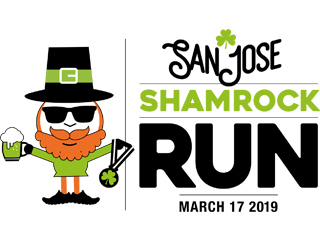 The Run the Bay Challenge Events are: The San Jose 408k Race to the Row, Across the Bay 12k & 415k. Complete all three races in 2019 and earn the coveted one-of-a-kind Run the Bay Challenge Medal.